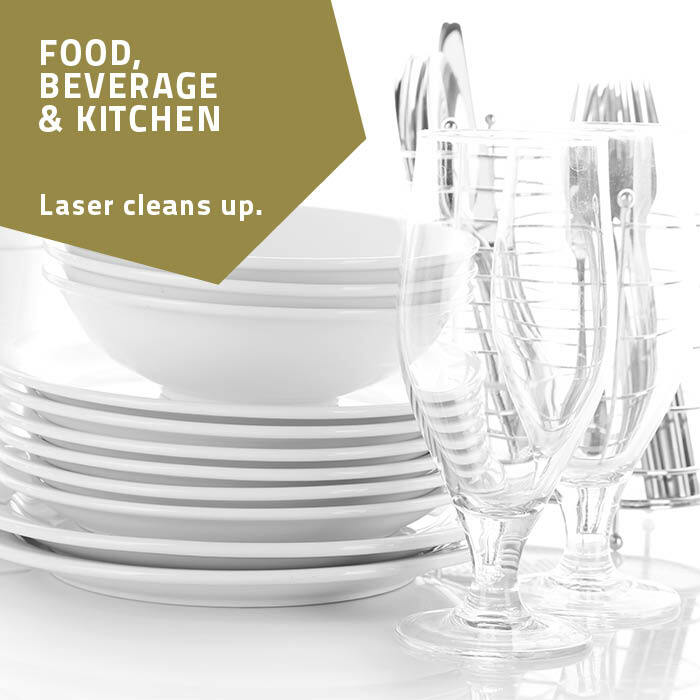 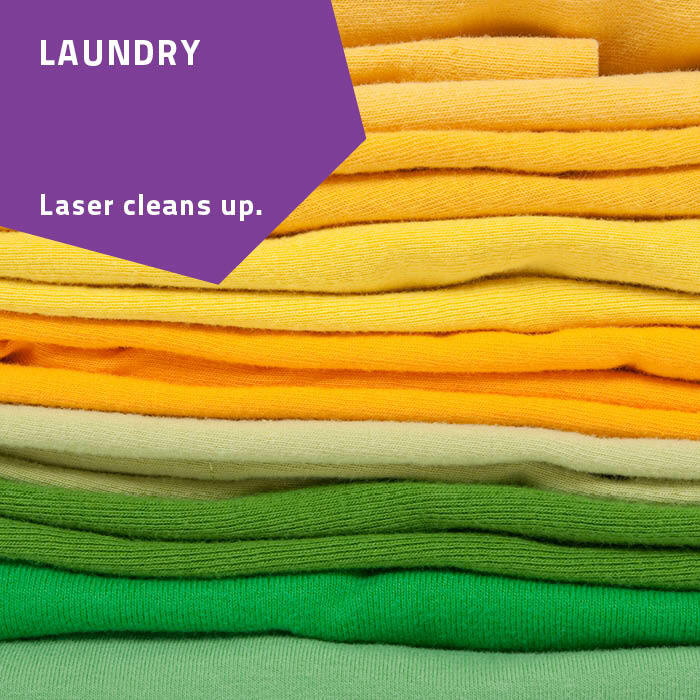 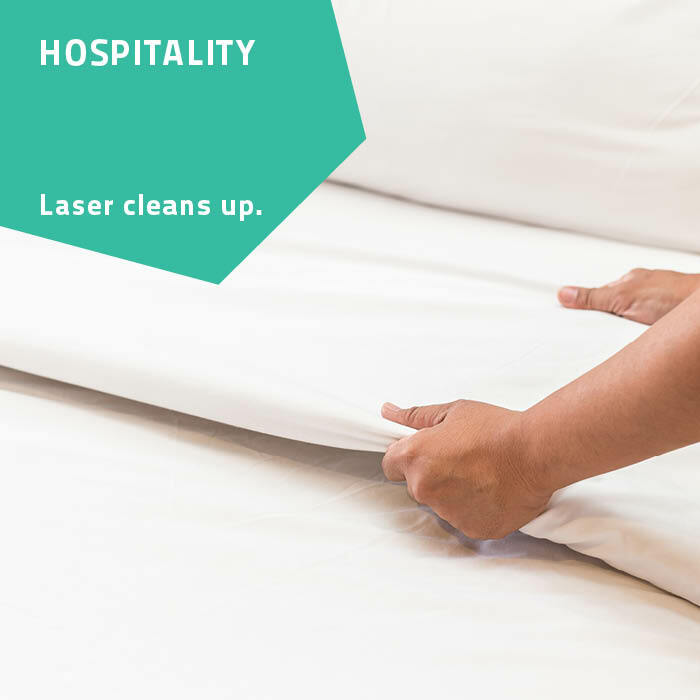 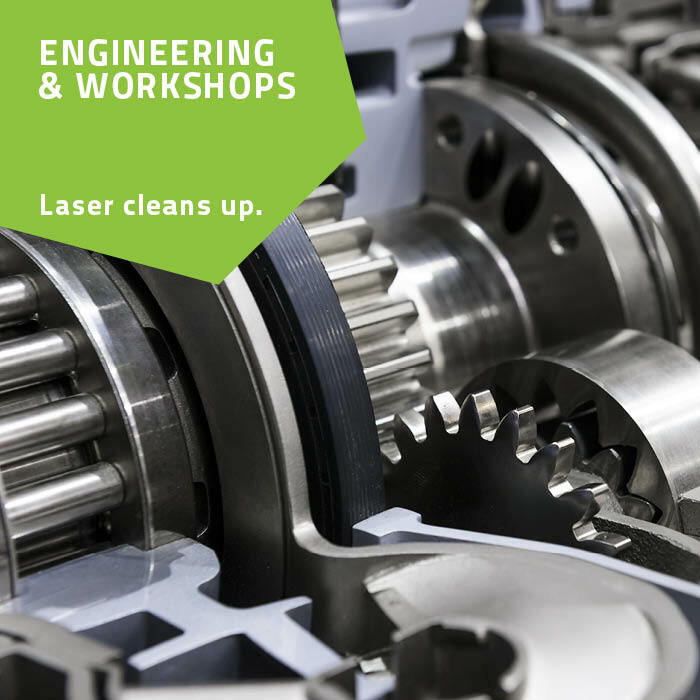 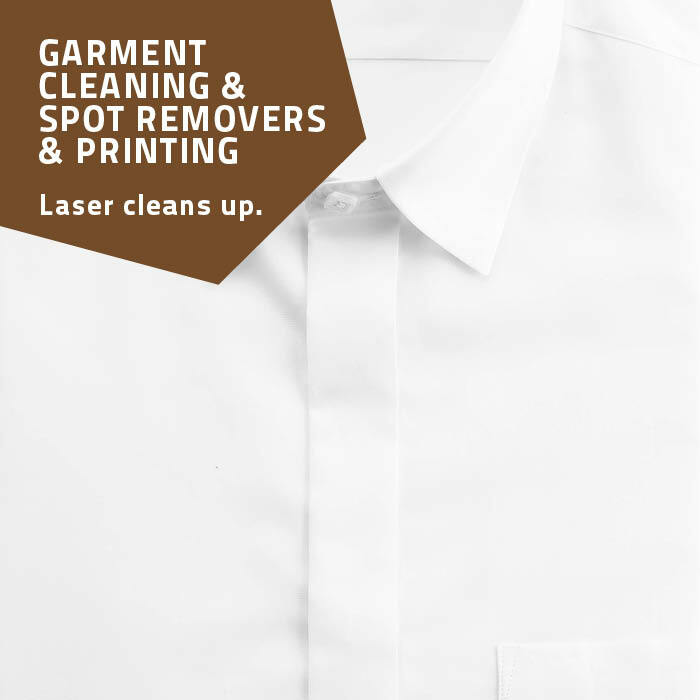 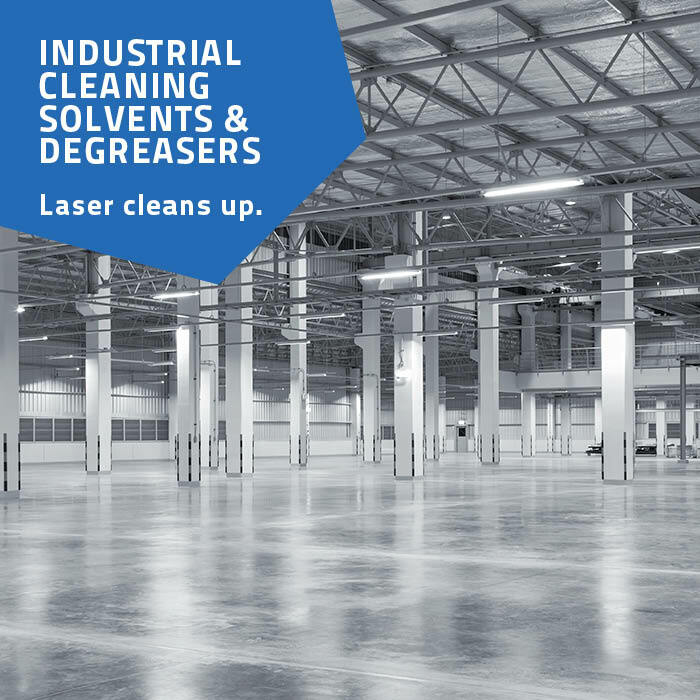 Laser packs over 365 products in a wide variety of volumes or weights to clean up any problem or area. 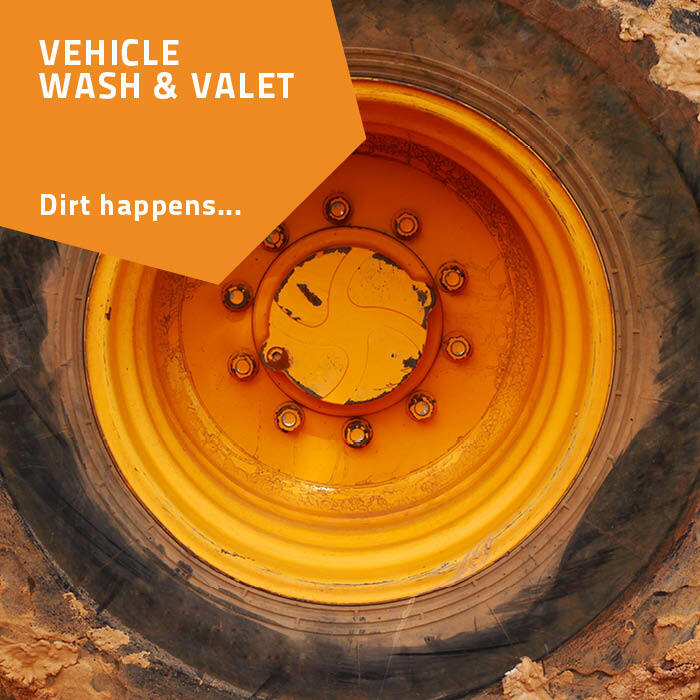 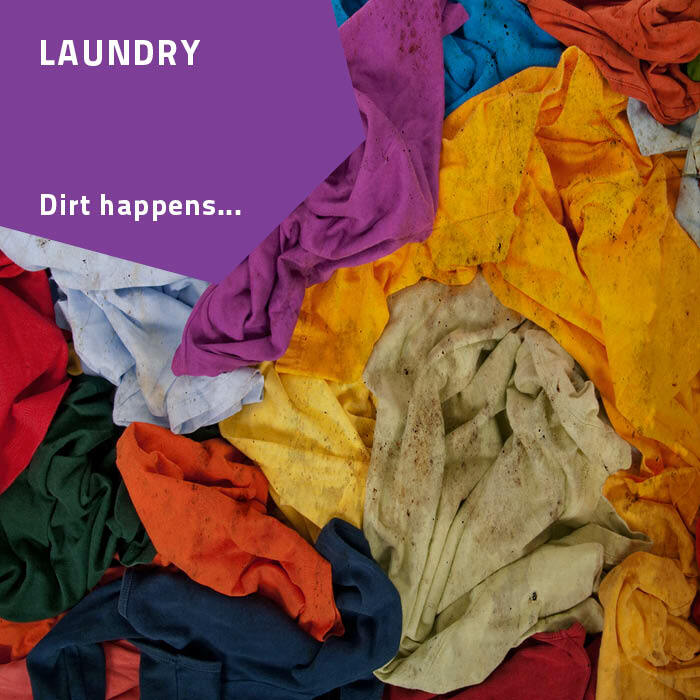 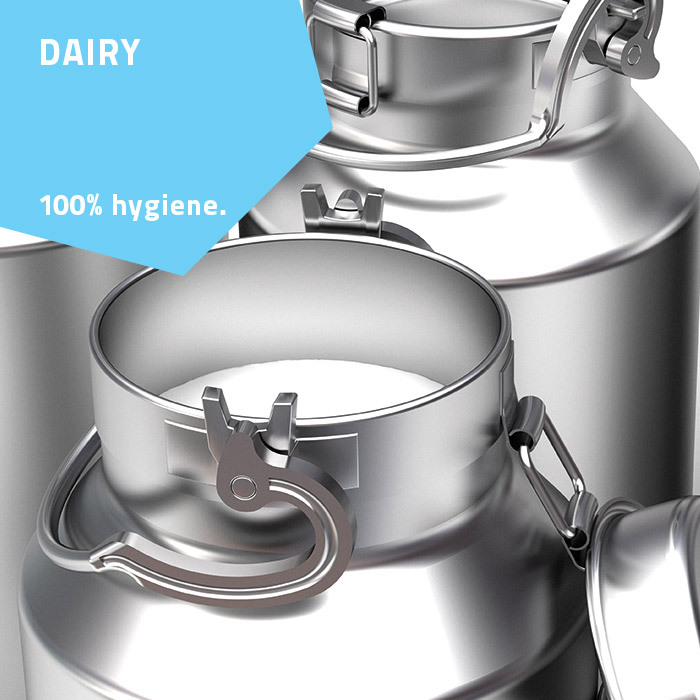 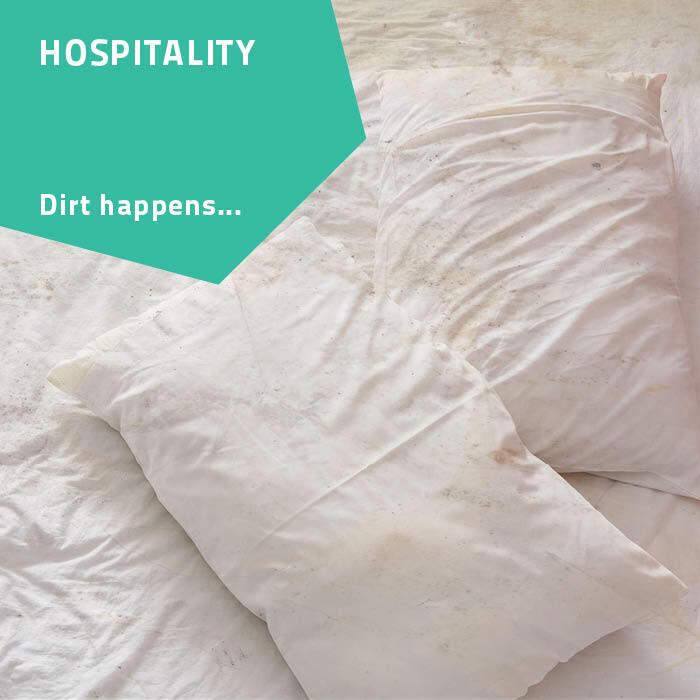 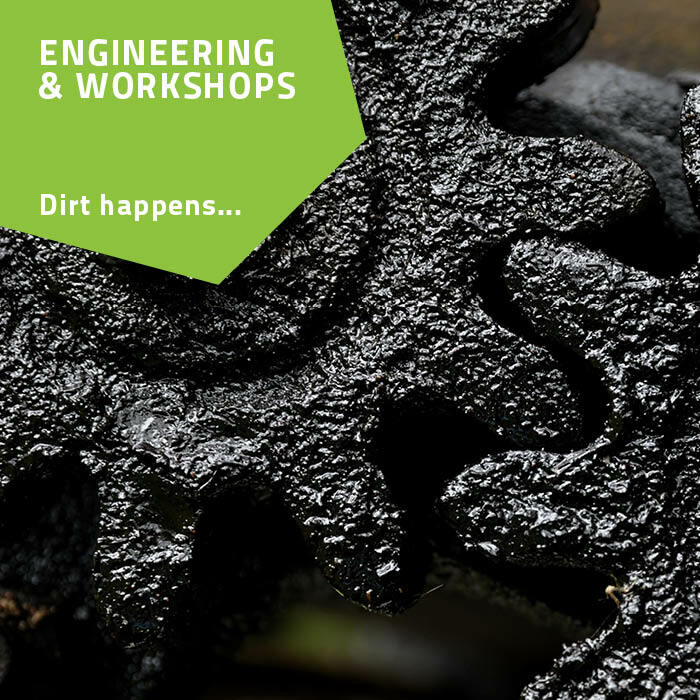 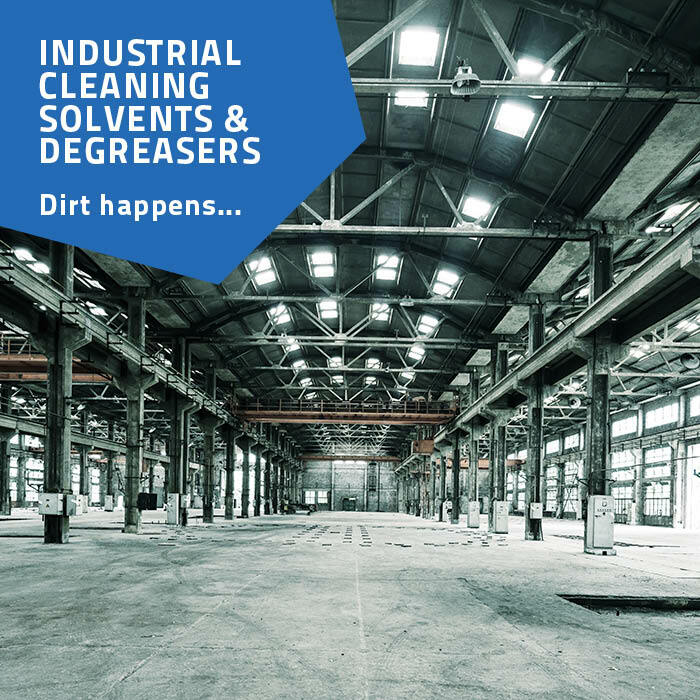 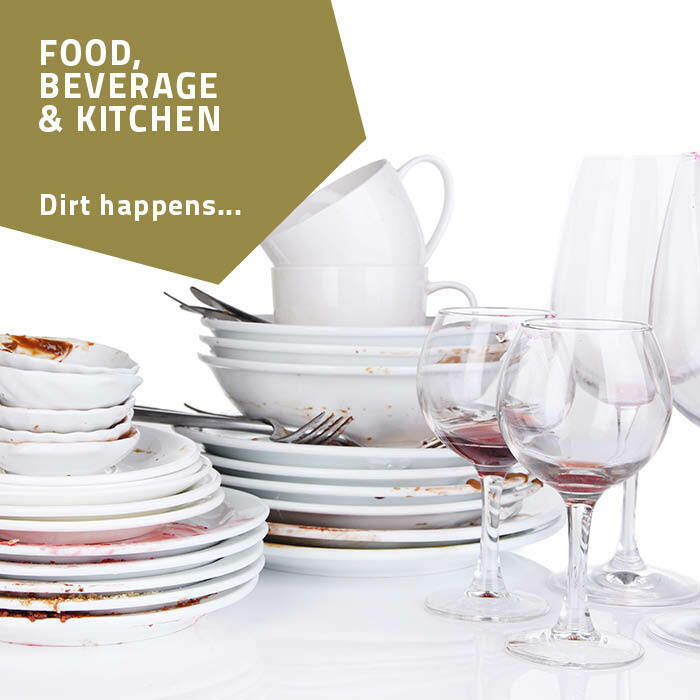 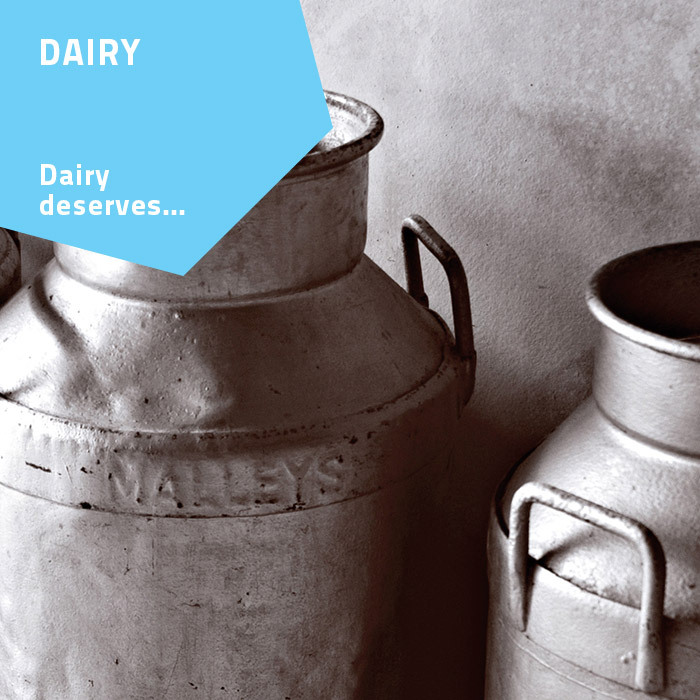 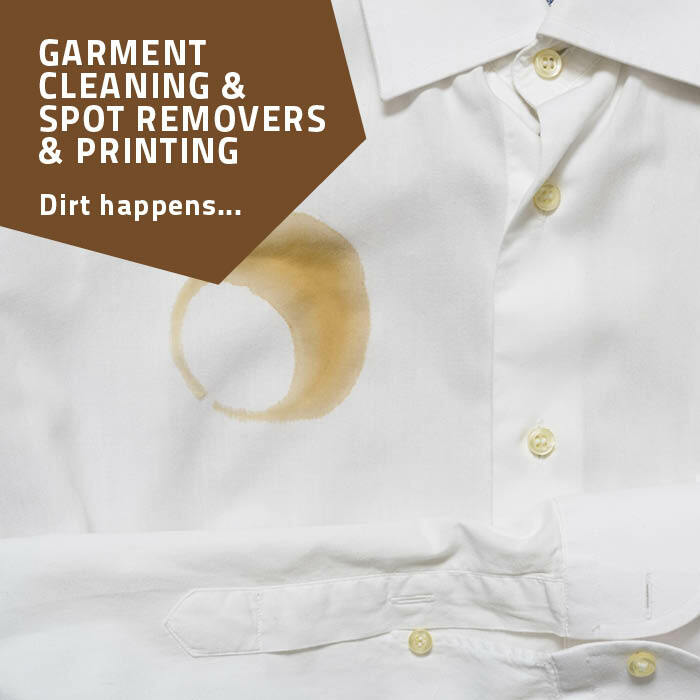 In the unlikely event that your dirt is different, our professional laboratory and technical teams will advise you and help you to punish that grime. 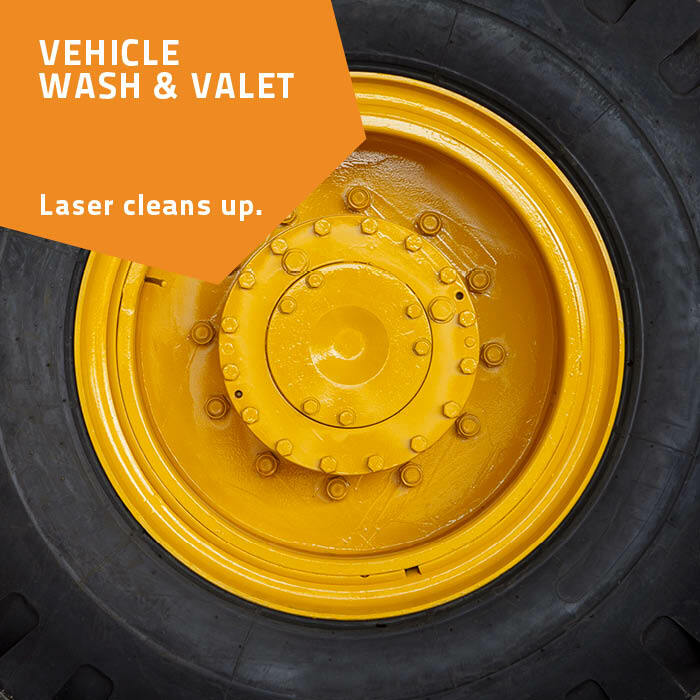 We do the grime, so you won't do the time.